When I am craving something sweet I love to make something to give me that fix and get some fruits and vegetables in there. This is so good my kids and husband love it. I usually omit the chocolate syrup but thought it was a nice touch for this photo! 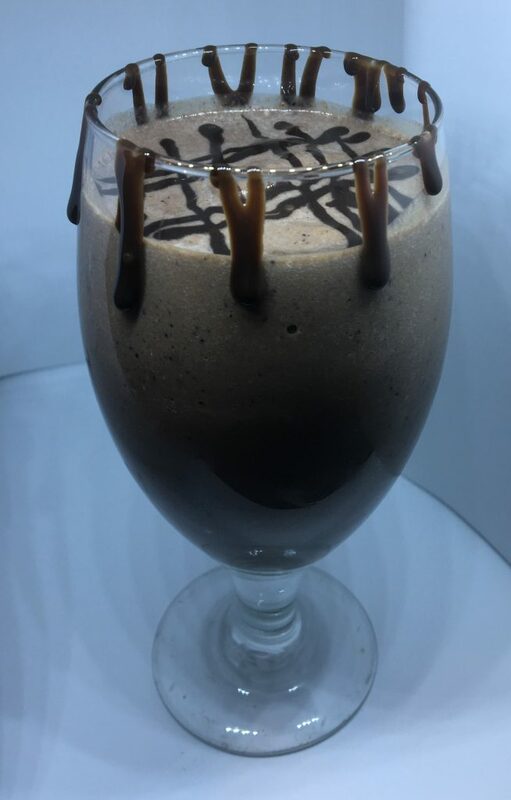 A Chocolate Milkshake with a healthy twist! I adapted this recipe from @minimalistbaker. This recipe was kid tested and husband approved! Drizzle with your favorite chocolate sauce and enjoy! !